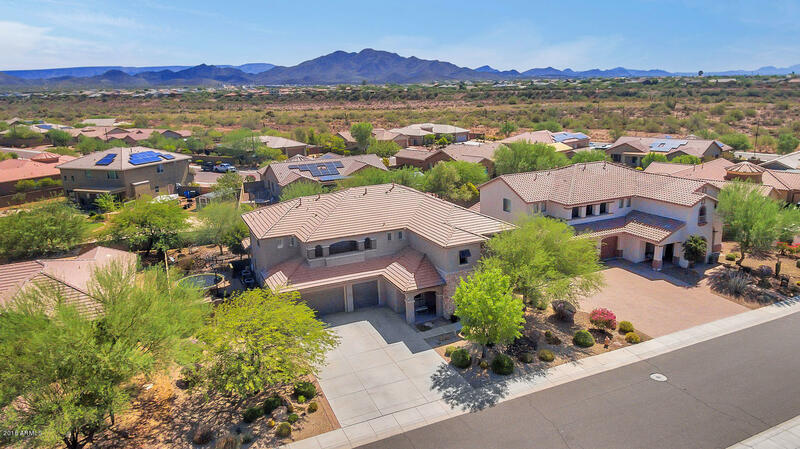 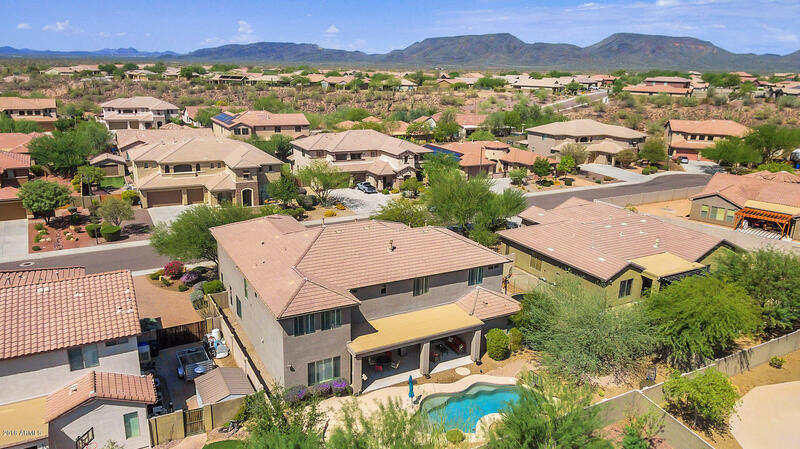 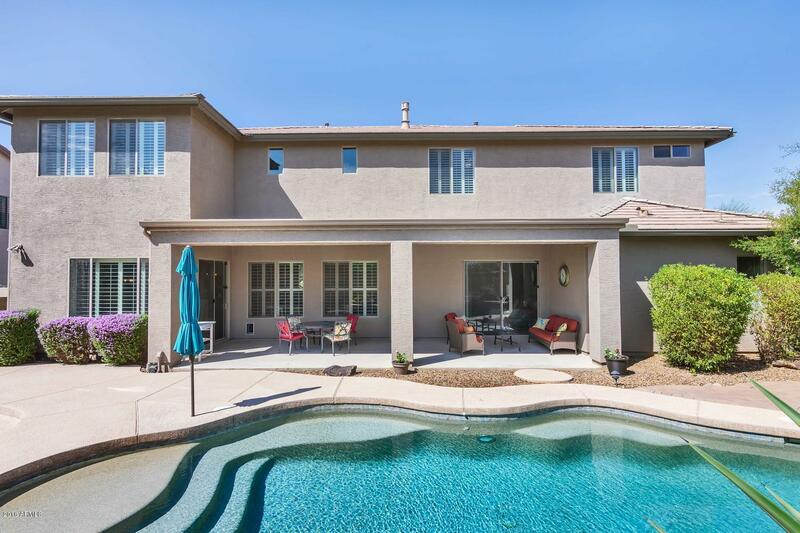 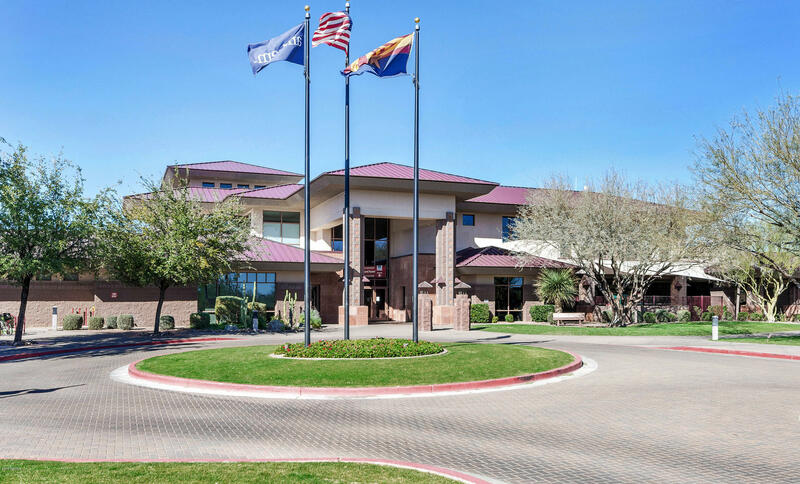 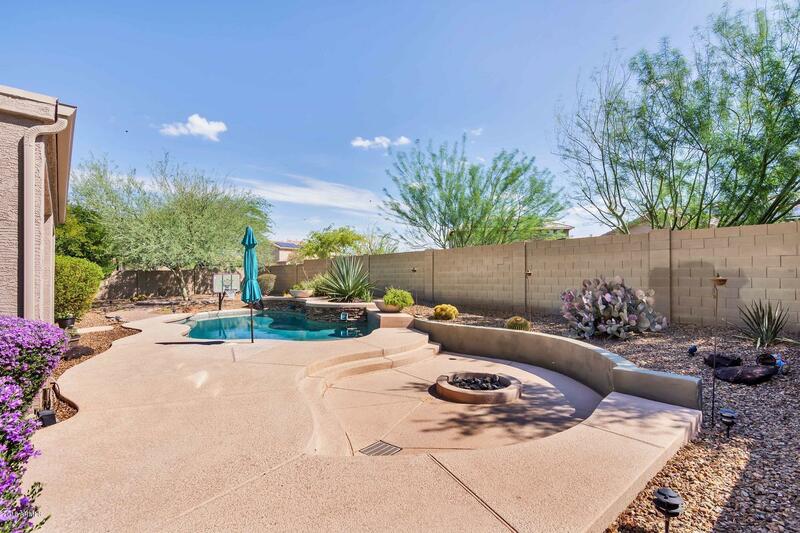 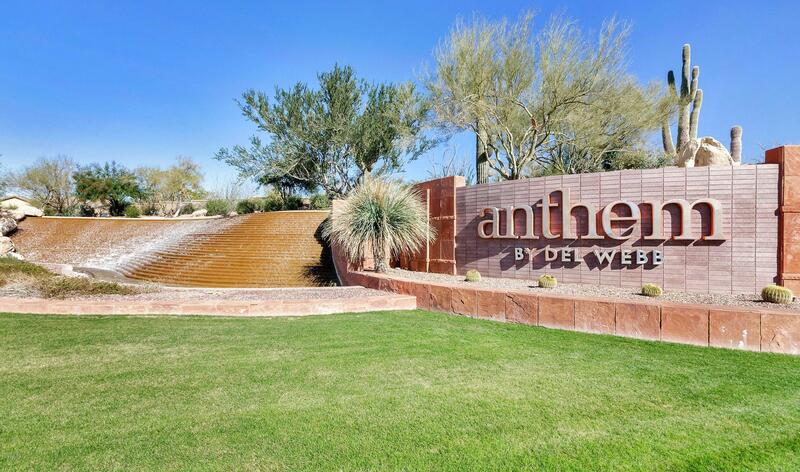 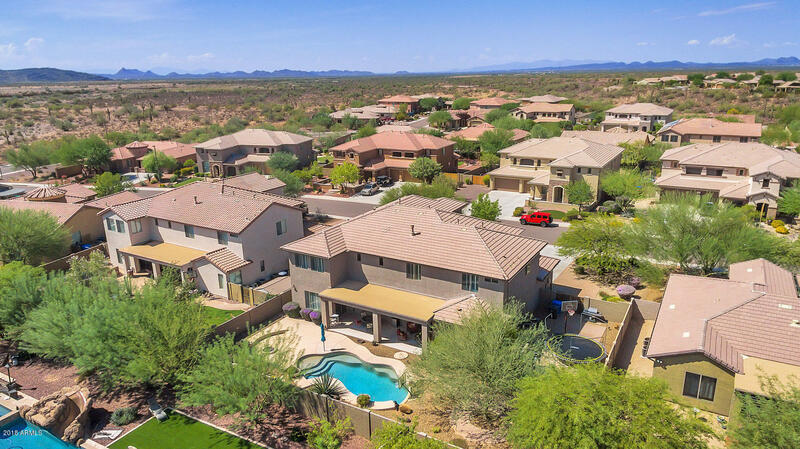 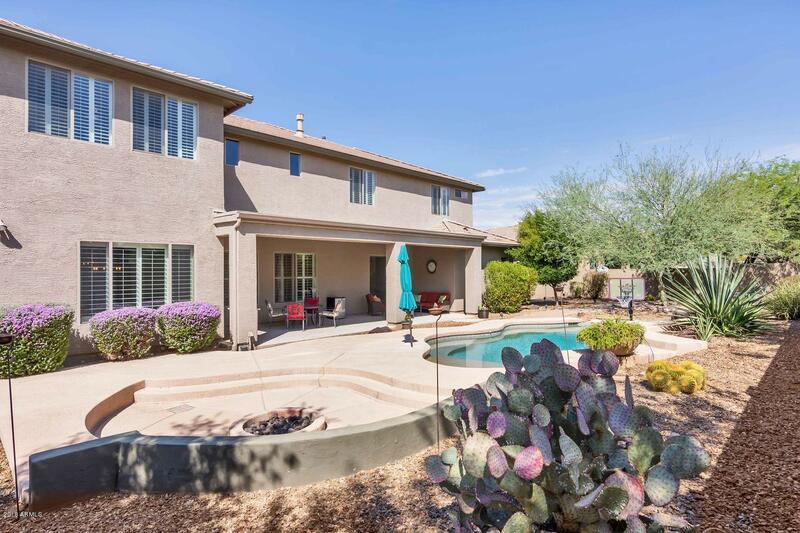 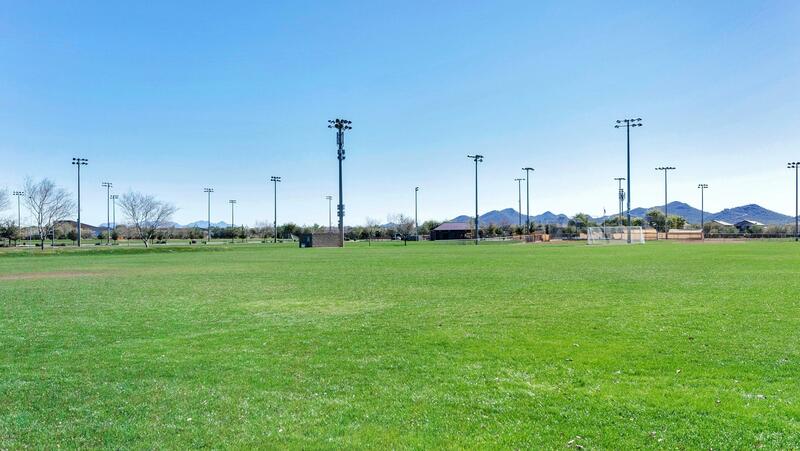 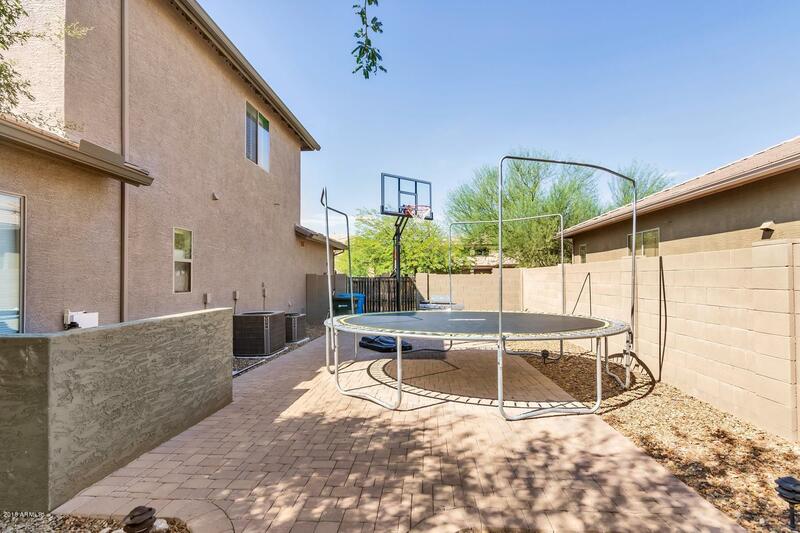 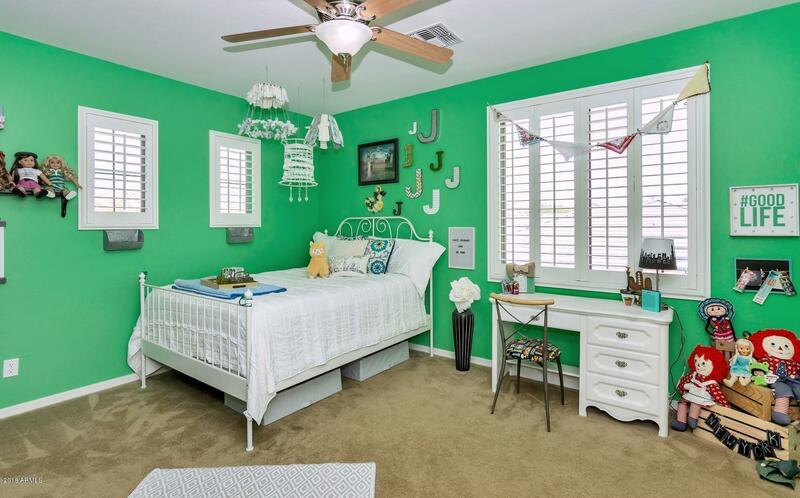 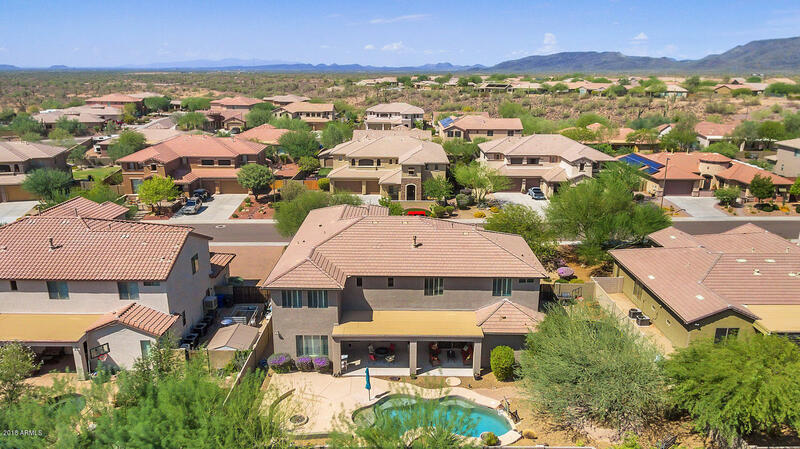 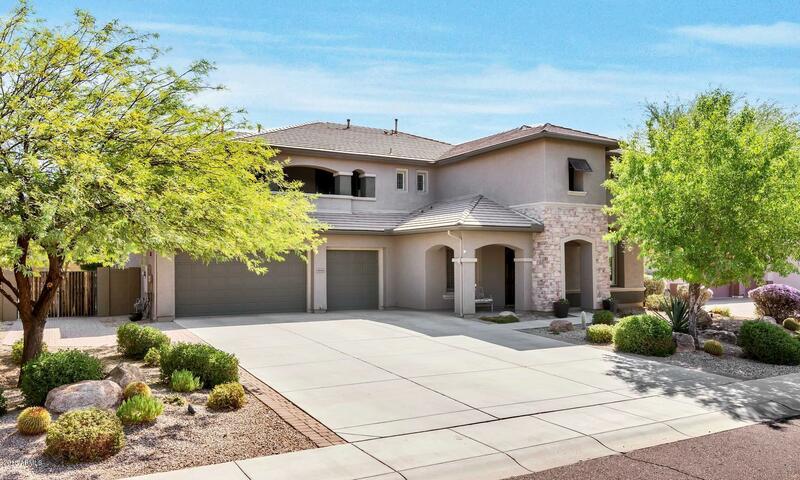 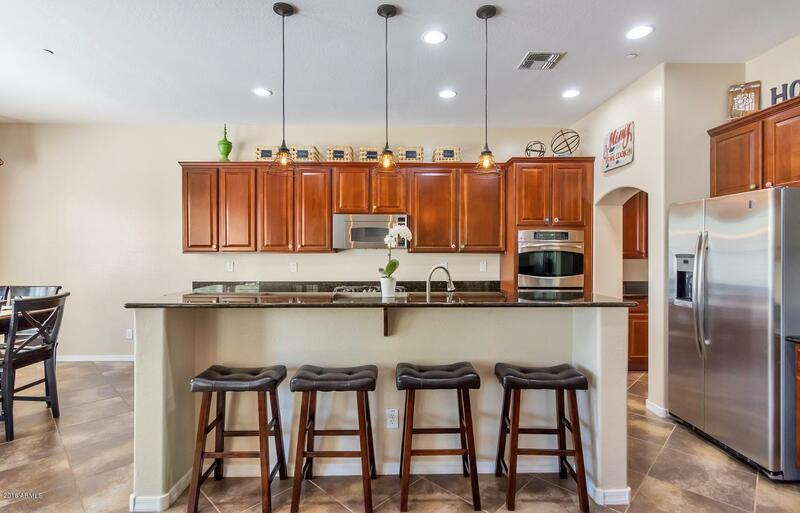 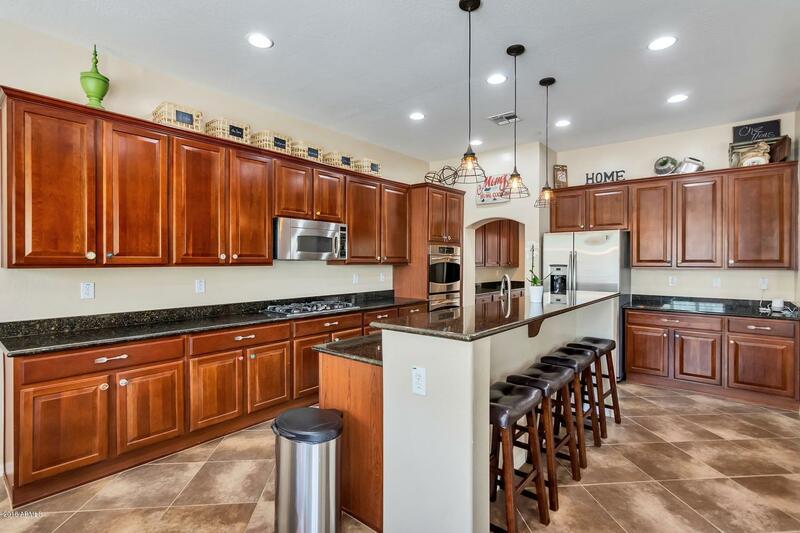 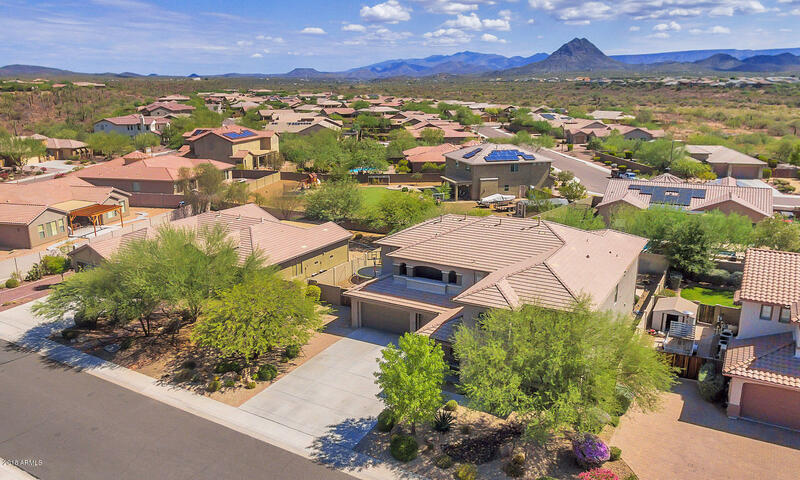 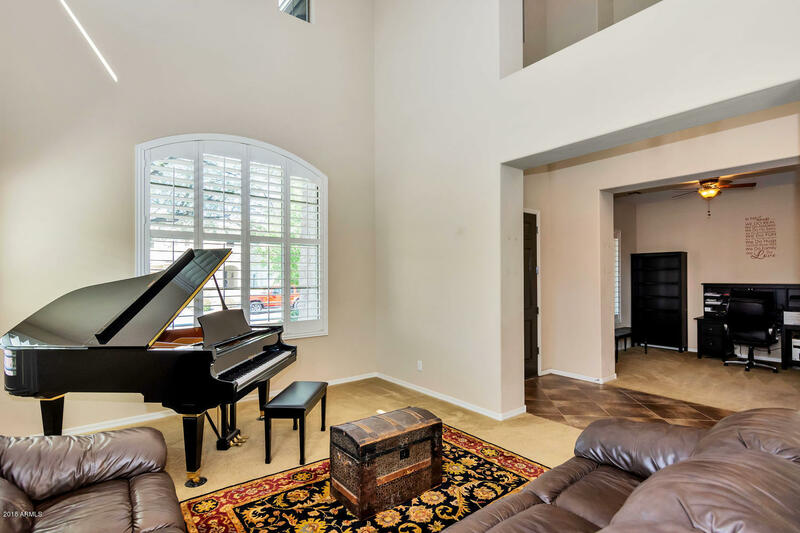 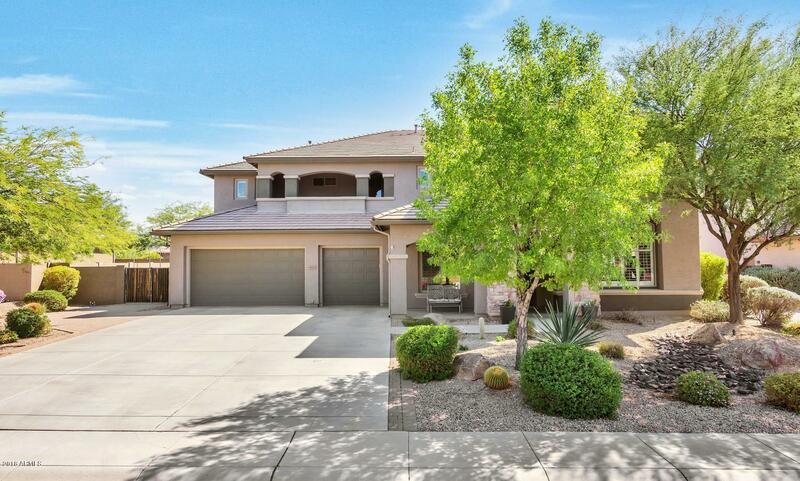 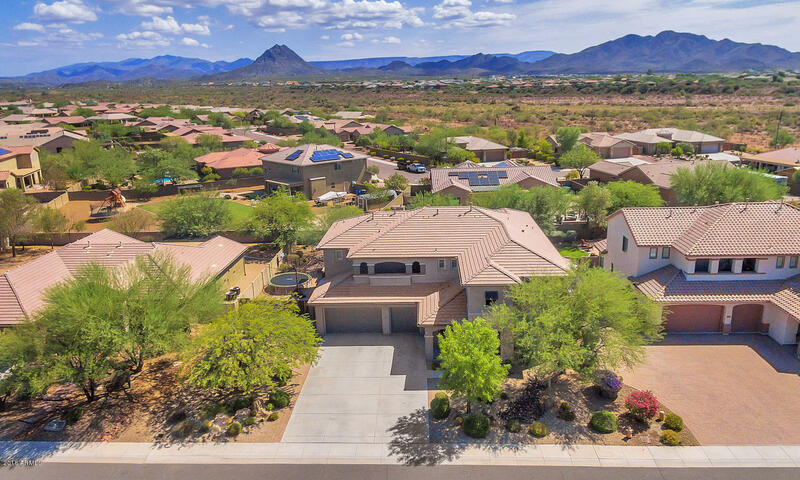 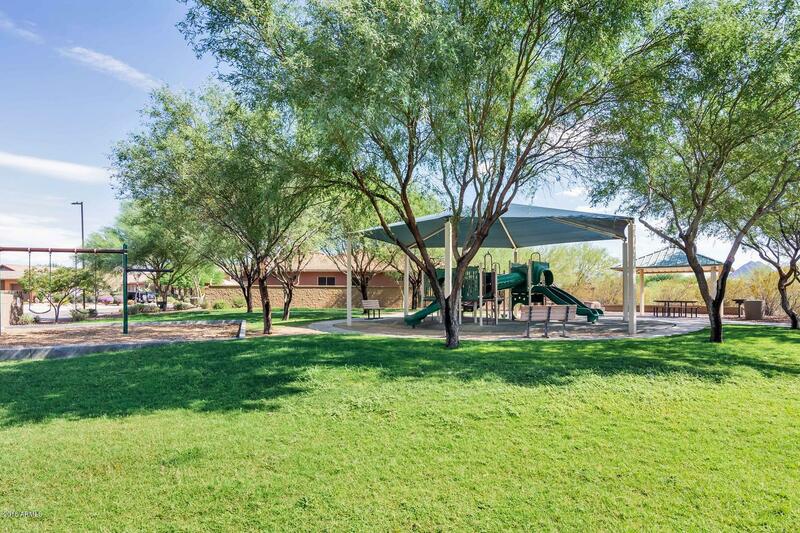 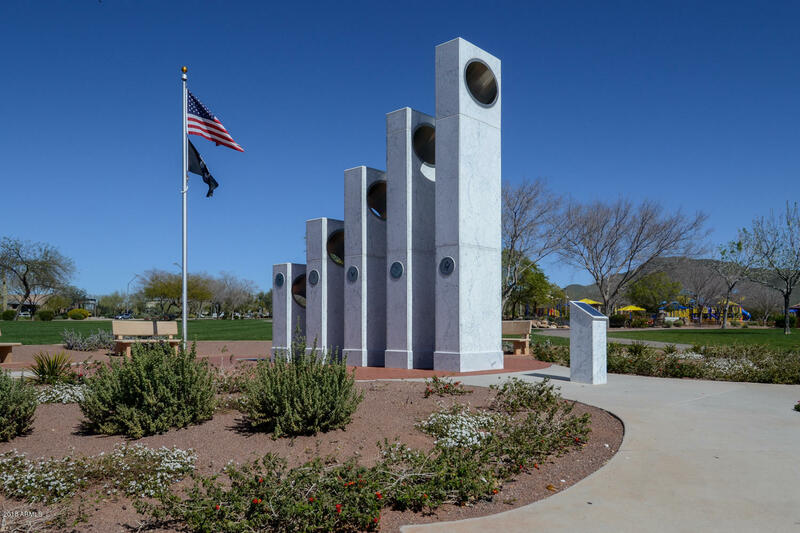 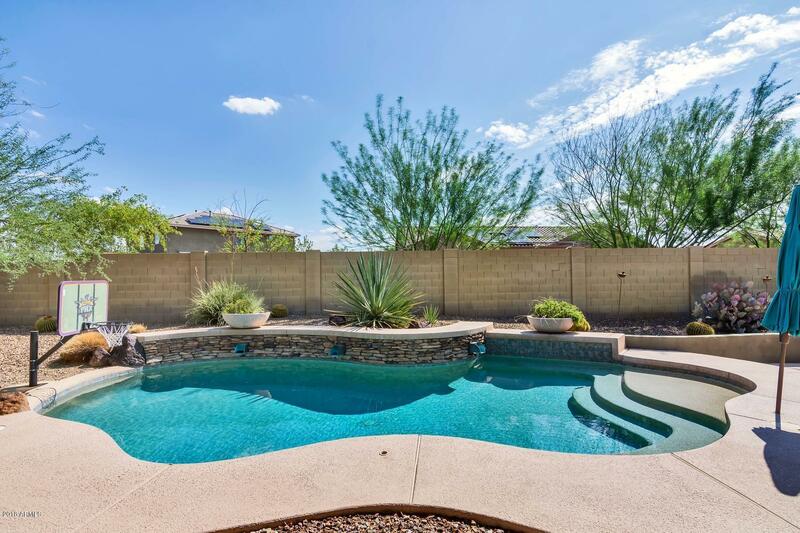 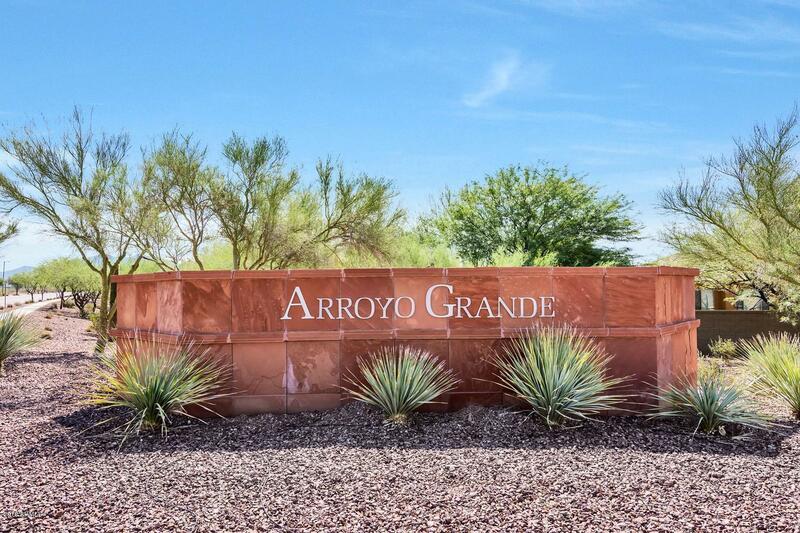 Immaculate and Beautiful home in this Northern section of Anthem. 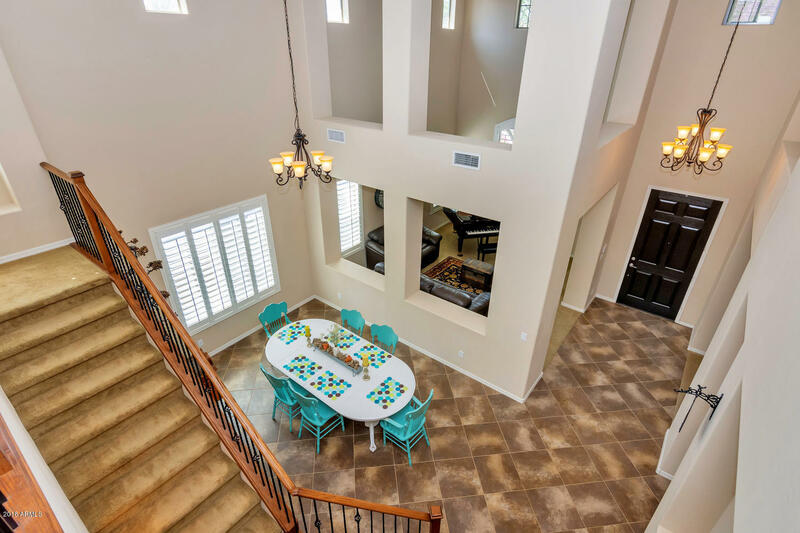 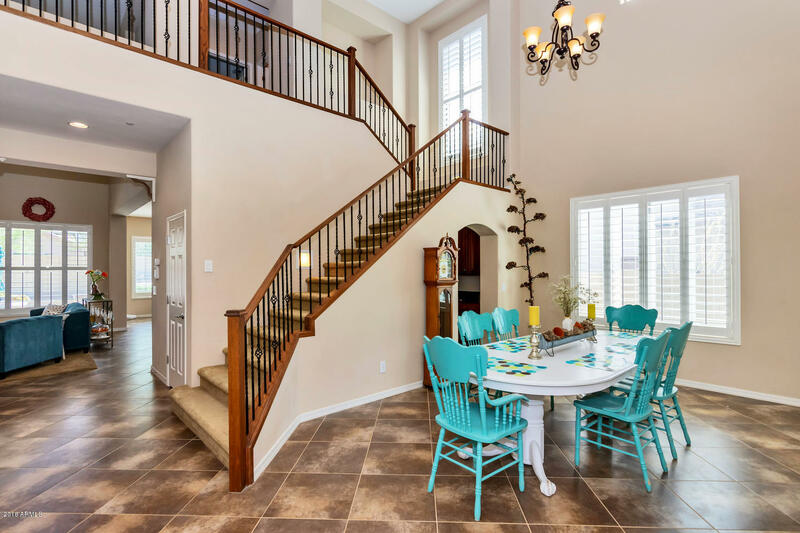 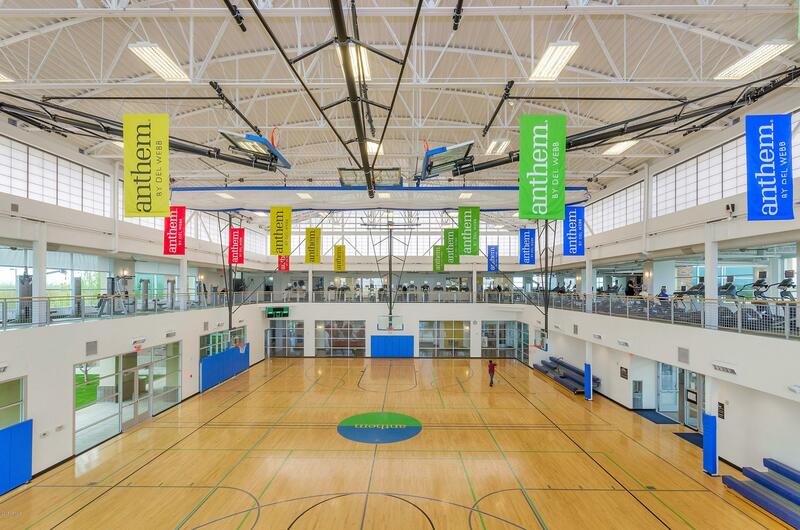 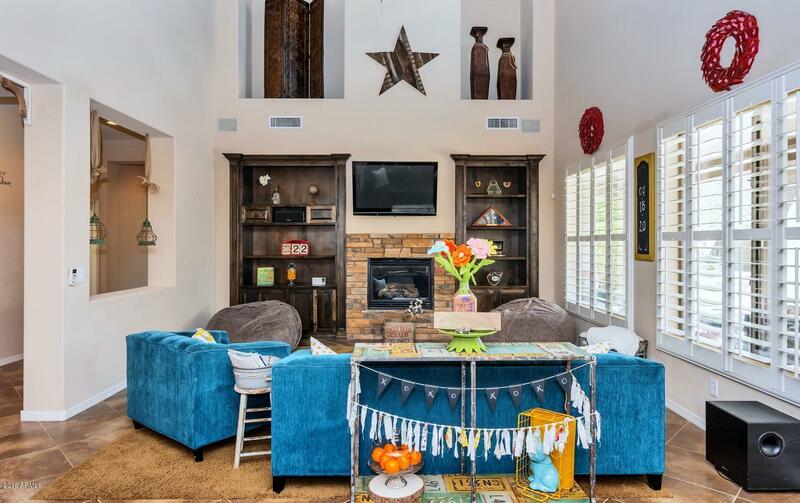 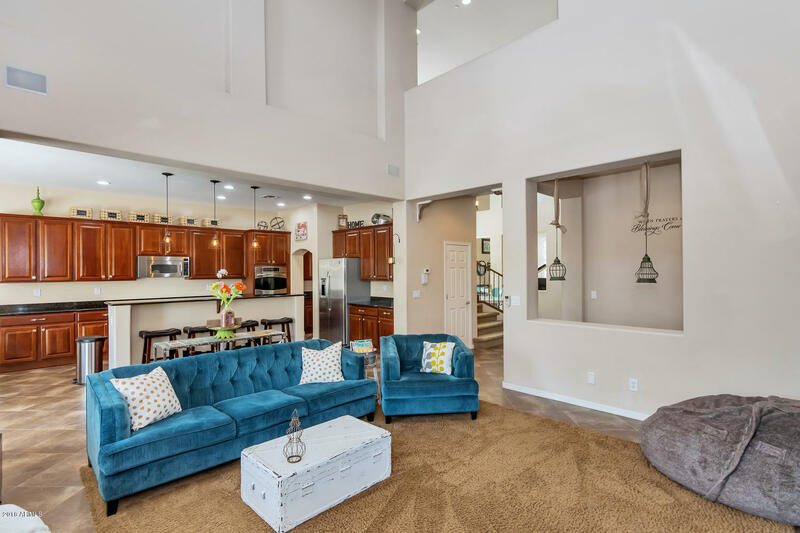 The soaring ceilings help show off this light and bright home. 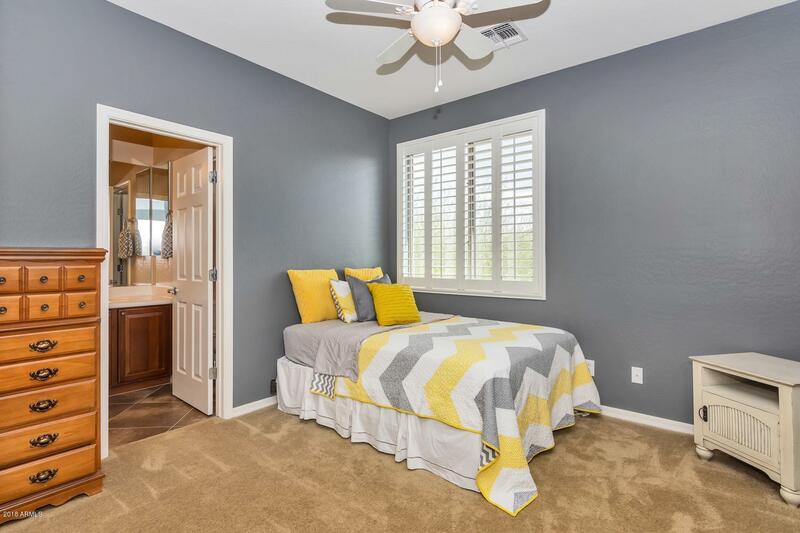 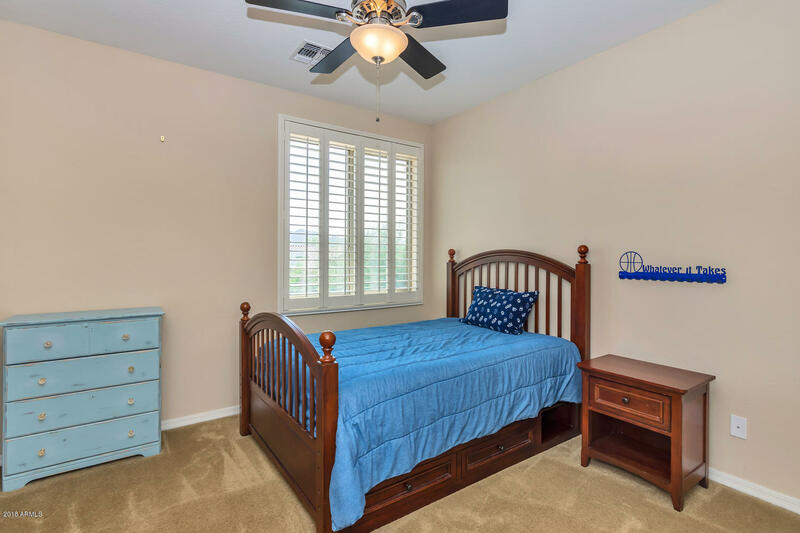 With 4 full bedrooms, including the Master Bedroom on the first floor. 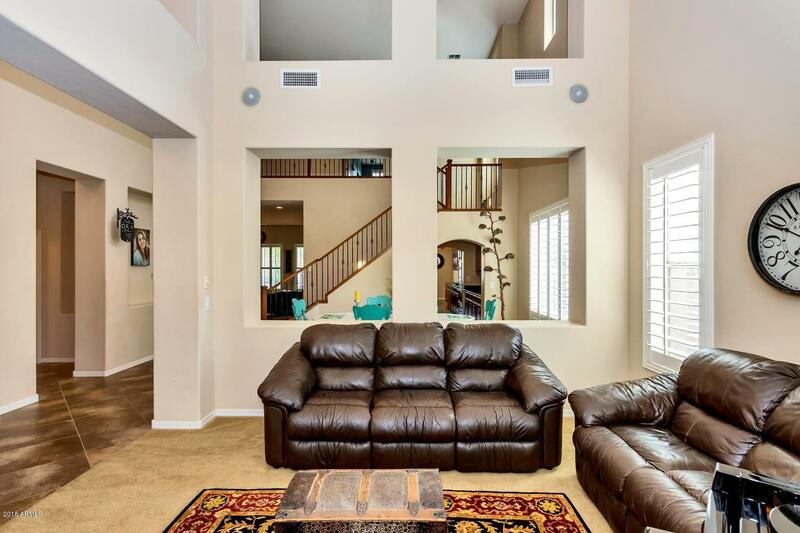 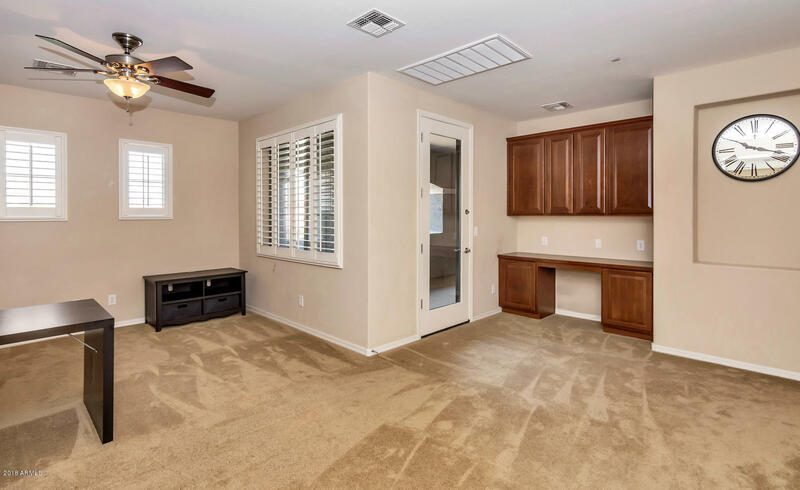 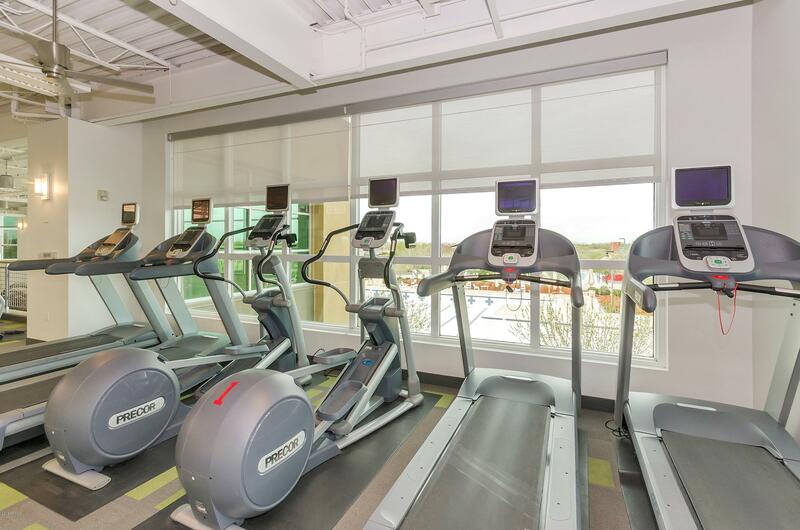 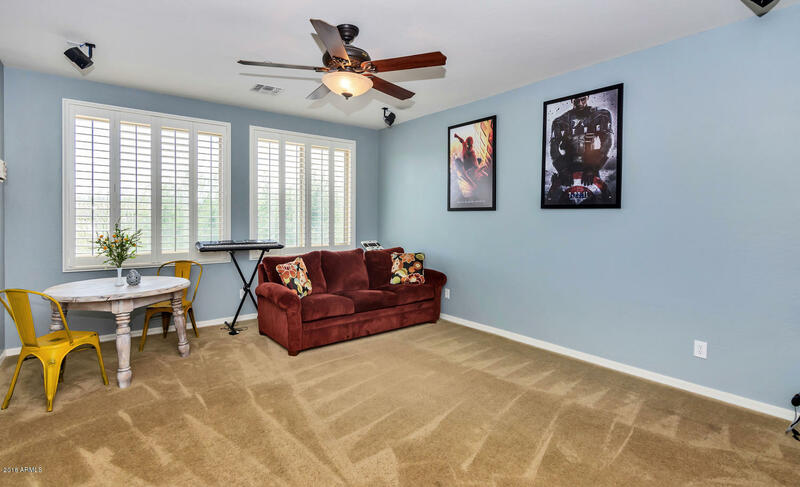 The home has extra spaces throughout including a Bonus/media room, den, and spacious loft area. 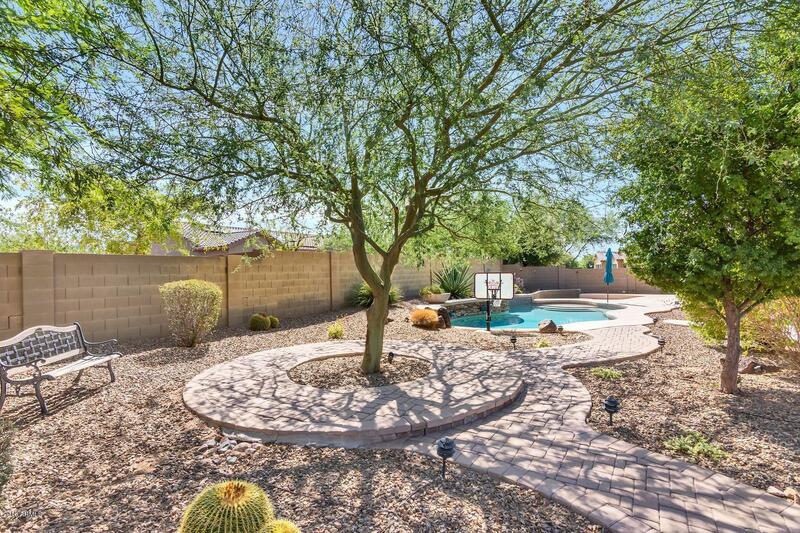 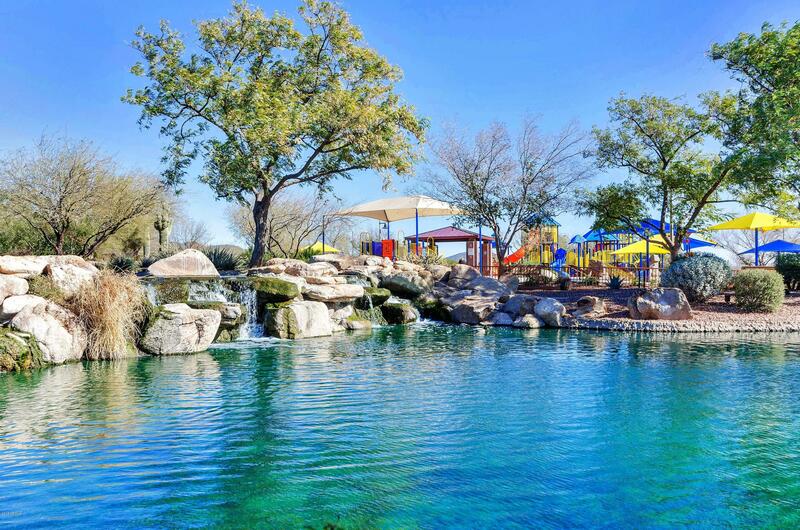 The sparkling pool and large covered patio are an entertainers dream. 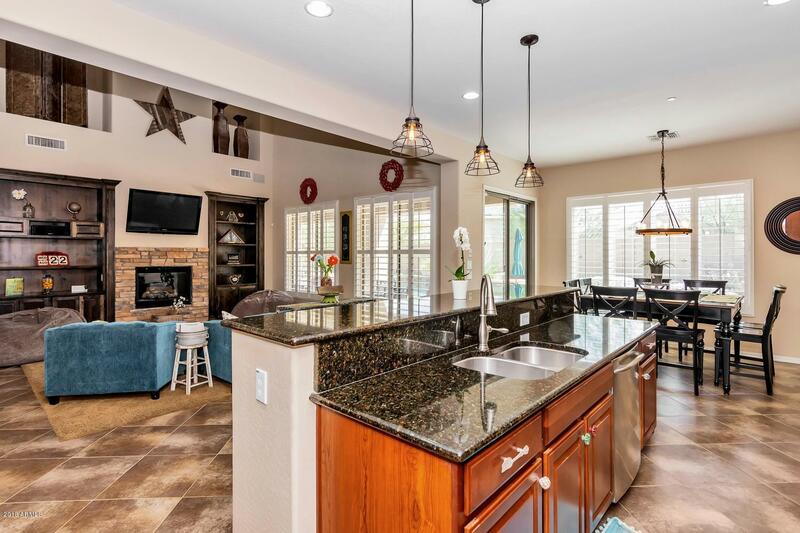 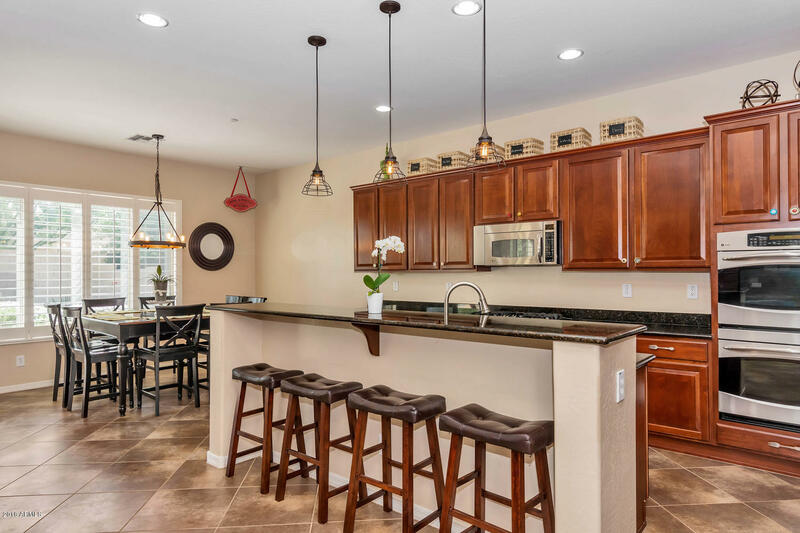 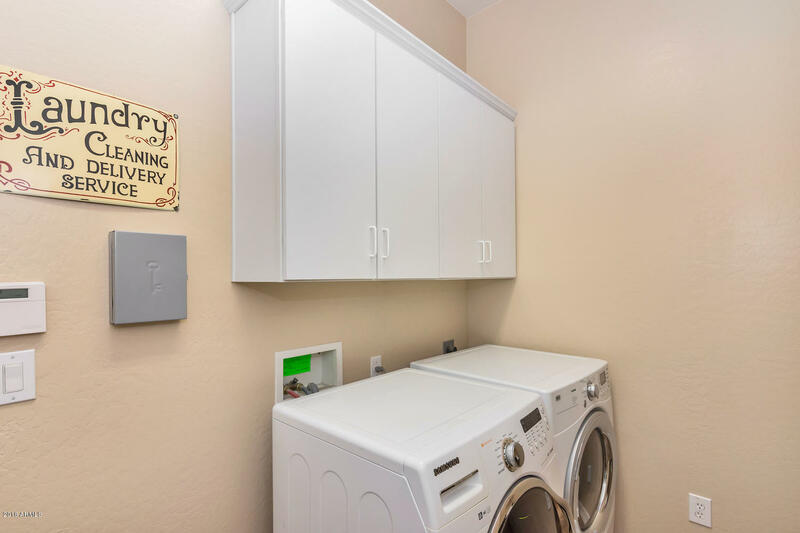 The kitchen features full granite slab countertops and dazzling stainless steel appliances, including a double oven. 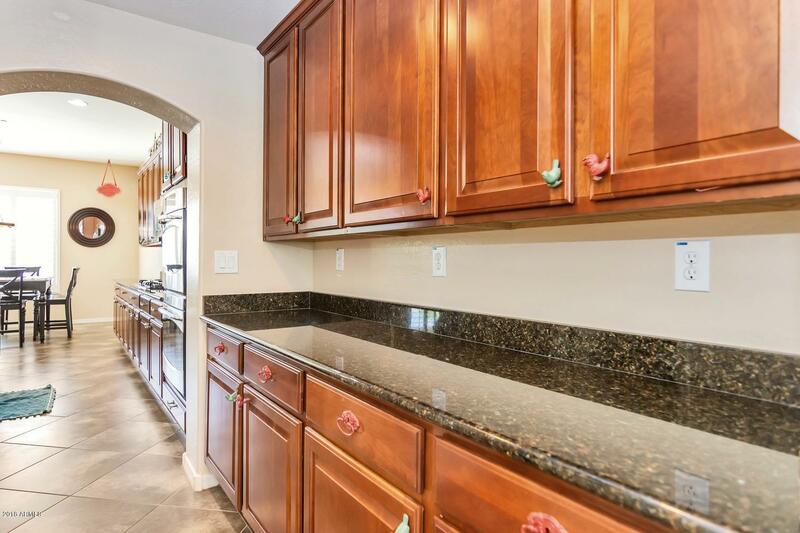 The Butler's pantry with large walk in pantry leads you in to a grand Dining room. 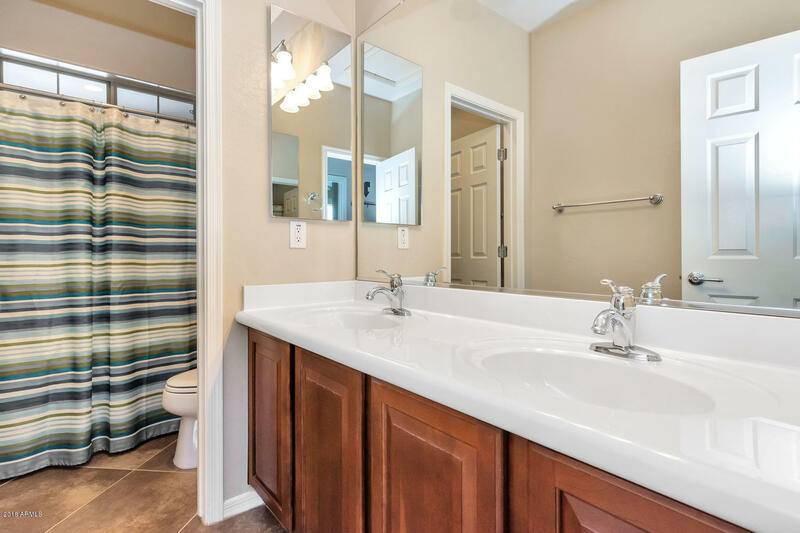 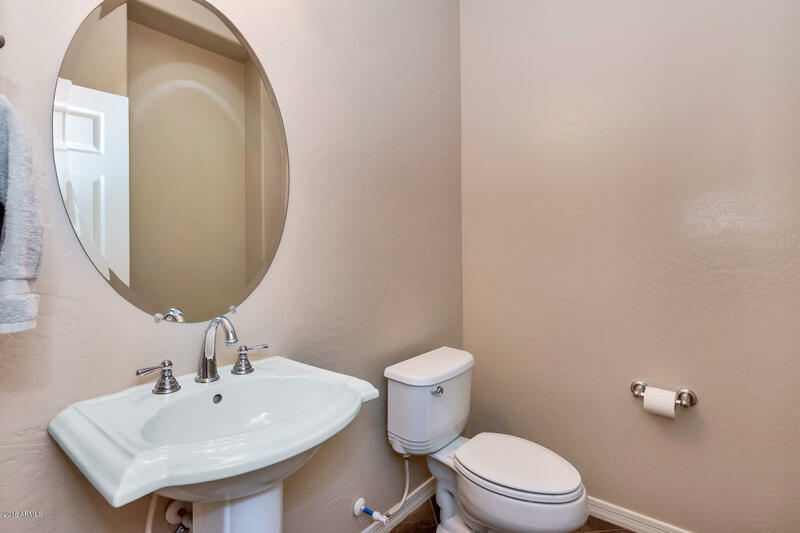 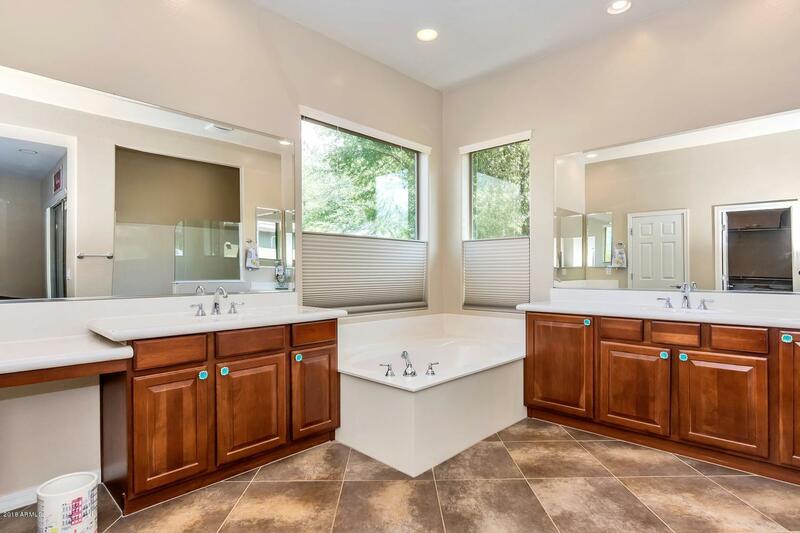 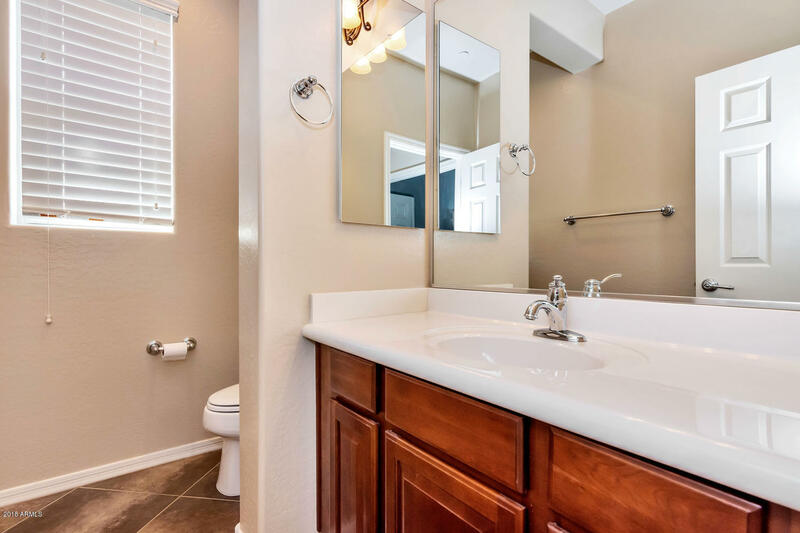 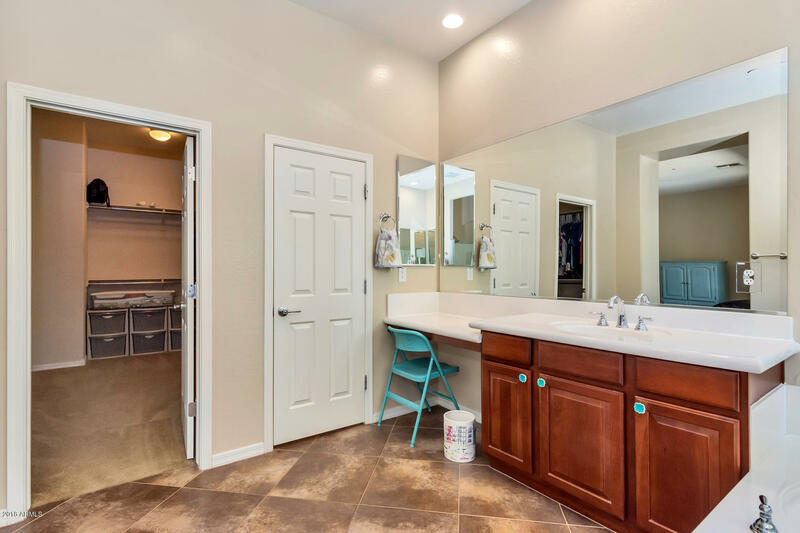 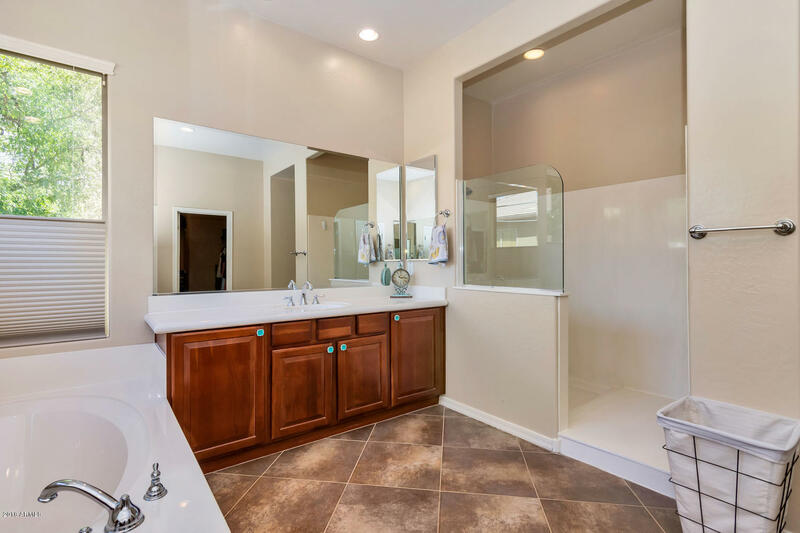 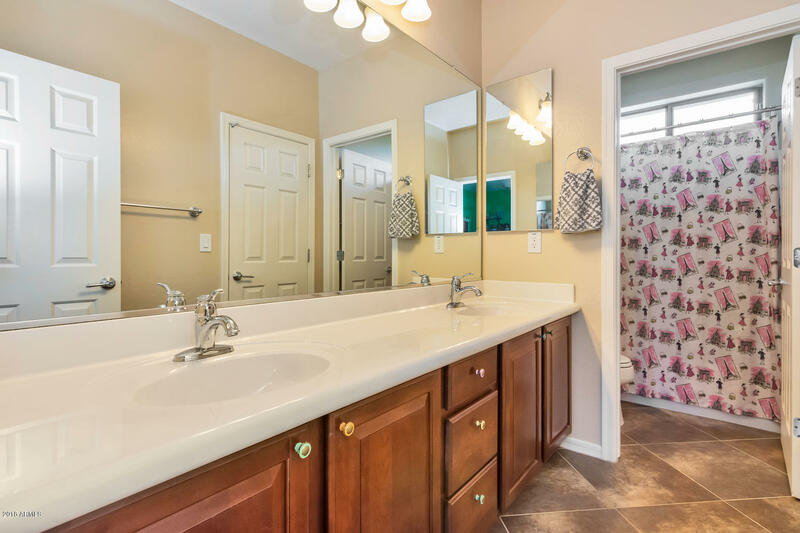 All full baths have double sinks. 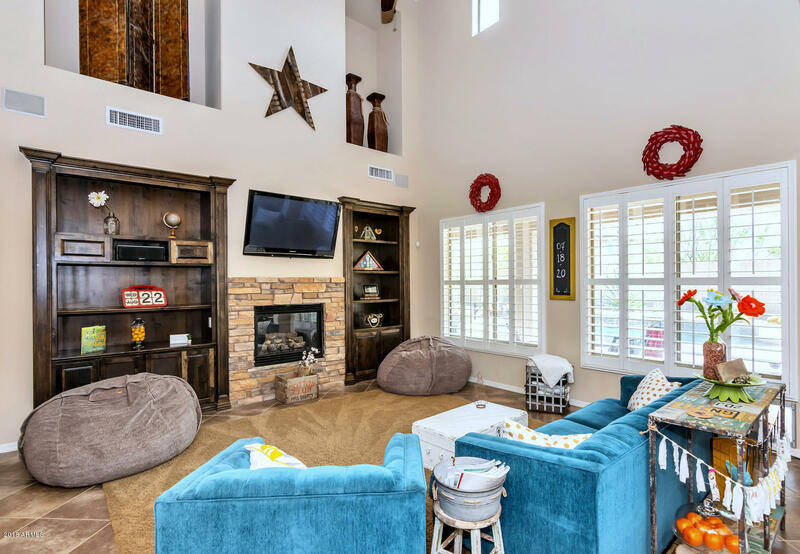 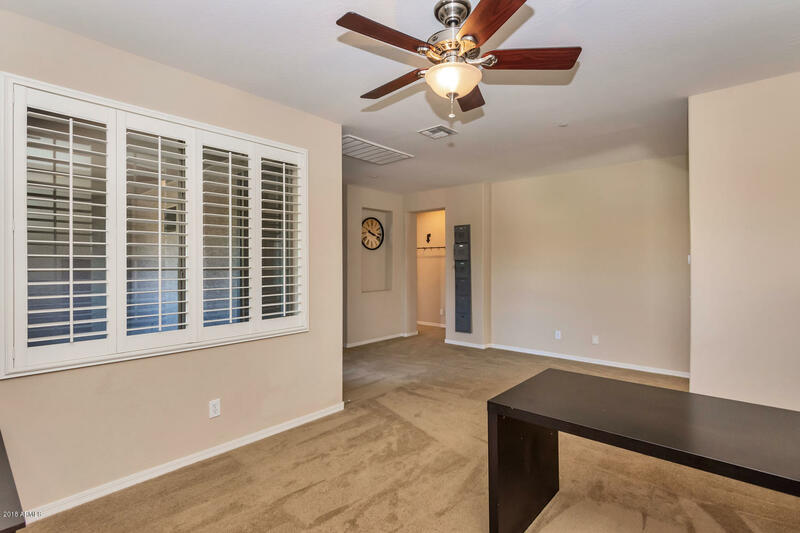 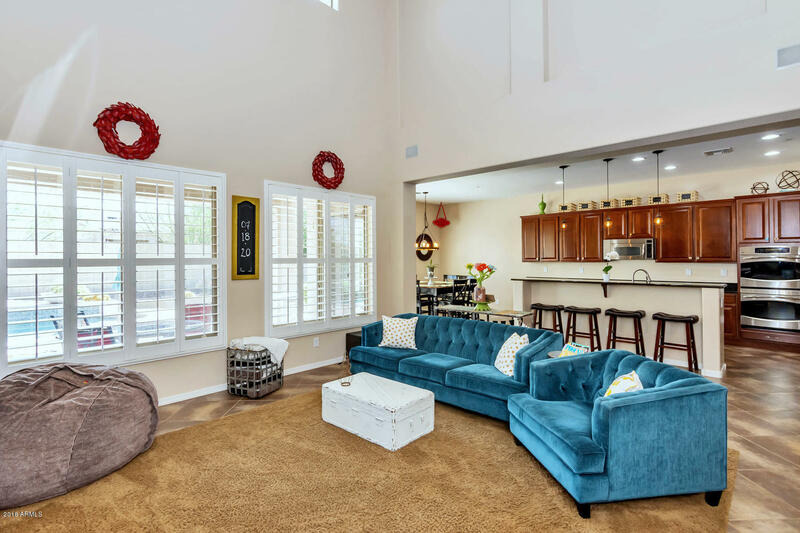 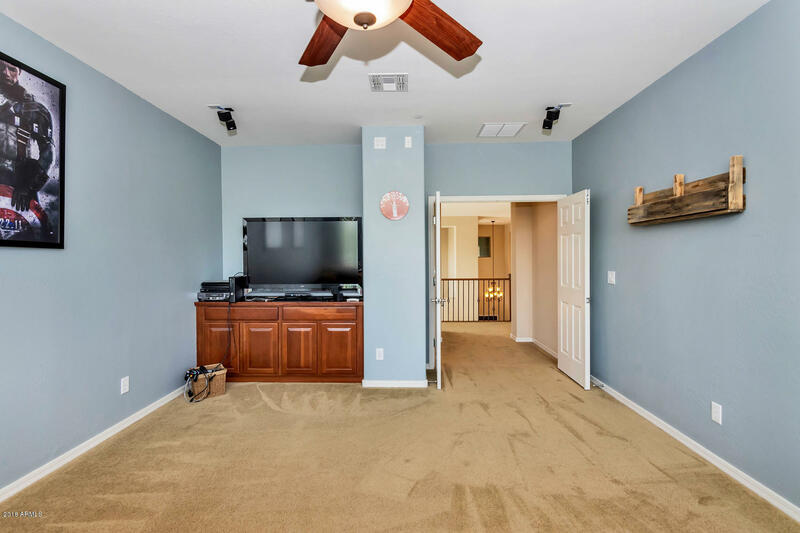 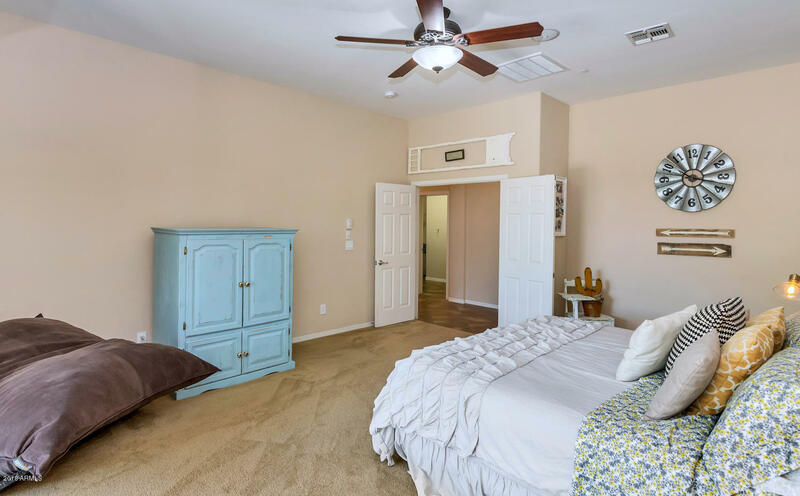 Envision yourself sitting around the custom family room with wall mounted TV and gas fireplace, while still looking out the Plantation shutters at the pool. 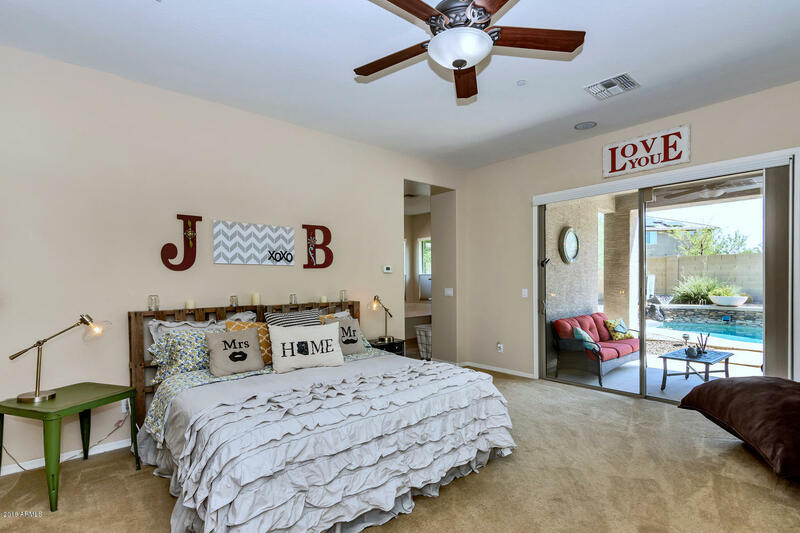 Don't hesitate, plan your move in!